Thanks for printing! Don't forget to come back to Banks Street Partners for fresh articles! Jeff joined Banks Street Partners as a Managing Director in 2012 and has been involved in transactions representing more than $3.0 billion in value during his 20-year investment banking career. Prior to joining Banks Street Partners, he was a Managing Director with Carson Medlin, A Division of Monroe Securities, Inc. where he headed the firm’s Atlanta office and was responsible for advising financial services companies on a range of strategic initiatives including capital raising transactions and mergers and acquisitions. In addition, Jeff performed various other advisory assignments for clients including common stock valuations, goodwill impairment tests, strategic planning consults and capital plan development. 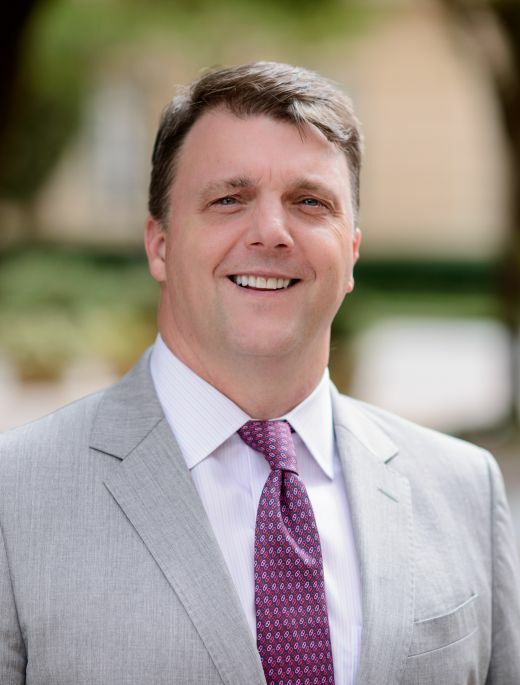 Early in his investment banking career, Jeff spent eight years in the financial institutions group at Trident Securities and later, KeyBanc Capital Markets as an Associate and Vice President where he assisted Southeast-based community banks in the execution of capital raising mandates and mergers and acquisitions. Prior to Trident, Jeff was a Vice President and City Executive for the State Employees Credit Union, a $31 billion asset credit union headquartered in Raleigh, NC. Jeff also is a frequent guest speaker at banking industry conferences and management forums and has been a guest lecturer at the SNL Bank Analyst Training Program and the North Carolina School of Banking. Jeff is a graduate of the University of North Carolina at Chapel Hill and earned a MBA at East Carolina University. Jeff is a founding director of the Rock Harrison Educational Foundation and is an active volunteer for Soccer in the Streets, an Atlanta-based organization focused on the leadership and occupational development of at-risk kids. Jeff lives in Atlanta with his wife and two children. We love meeting new people! We look forward to talking to you and discussing your needs.